Do you take photographs of old buildings? Make sculpture with layers built up over time? Paint people ‘passing the time’? Work in time-based media? Make collections over a period of time? Use art to measure time? Is your work ephemeral? Are you interested in history (local, world, Olympic or Jubilee). Concerned with decay? Do you like repetition, time after time? 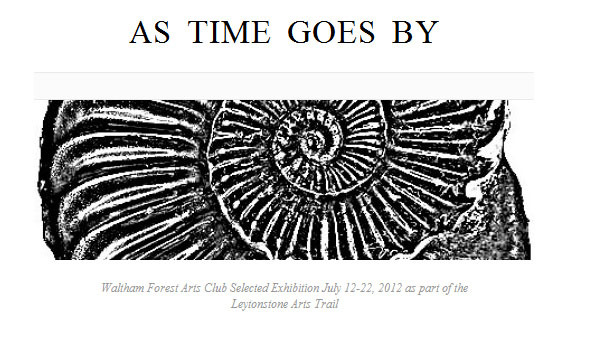 Waltham Forest Arts Club Selected Exhibition as part of the Leytonstone Arts Trail would like to see your work for an exhibition about time. There is no charge for entry. Deadline for submissions: 27 April. Coincidentally, I stumbled on this article today which gives local memories about Nissen huts built temporarily along Whipps Cross Road for people made homeless during the Second World War. With all the temporary buildings going up for the Olympics, I thought it made interesting reading.